In some countries, it’s possible to essentially get paid to become a citizen. Make investments, get a second passport, then sell for a profit. And it’s all legal. With a new administration in power here in Armenia, the previous government’s all-but-finalized citizenship by investment program is (at least for now) dead. I’m here helping an ethnic Armenian obtain citizenship by descent, an option that will allow them to add a rather unique passport to their portfolio. If you’re not Armenian, however, you’ll have to wait for your chance at citizenship. I share this story because it illustrates the ever-changing nature of the second passport landscape; options come and go all the time. 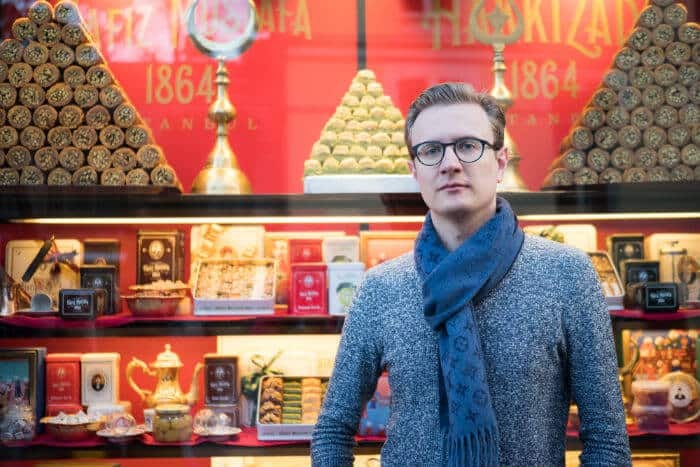 Hungary’s residency program was cancelled in 2017, as Hong Kong’s capital investment scheme in 2015; in total, nearly two dozen programs have either become substantially more expensive or terminated in just the last several years. All of the programs I mentioned above had costs that could not be recovered. If you obtained Hungarian residency by investment, for example, you would pay a non-refundable government fee of about 60,000 euros in addition to the 300,000 euro bond investment that you would receive back without interest five years later. In essence, the cost to live in Hungary and eventually become a Hungarian citizen was 60,000 euros. Now, if you’re looking to get a second passport, you no doubt understand that there will be costs involved. Many people tell me they delayed their second passport goals simply because they didn’t have or didn’t want to spend the money. Many people think that citizenship by investment – where you make a donation, usually to a Caribbean island – is the only option. While paying $100,000 to become a citizen of another country quickly can make sense for some folks, it is certainly not the only option. How much you should spend on a second passport depends on your needs. If you’re a US citizen being gouged on taxes and want to renounce quickly, it probably wouldn’t make economic sense to pay $5,000 in legal fees for Paraguay residency and wait three or four years to be naturalized. Sure, you’d save the costs of a more expensive, faster passport, but you could easily pay much more in taxes while you wait. This falls under the penny wise, pound foolish rule: you should spend what it takes to solve your problems. But what if there was a way where you could actually get paid to obtain a second citizenship? What if you could bypass the costly donations, bureaucratic stacks of paperwork, and long wait times of expensive economic citizenship programs and slow naturalization options? Most citizenship firms focus on either commoditized citizenship by investment programs, or cheap but slow naturalization programs in their own country. 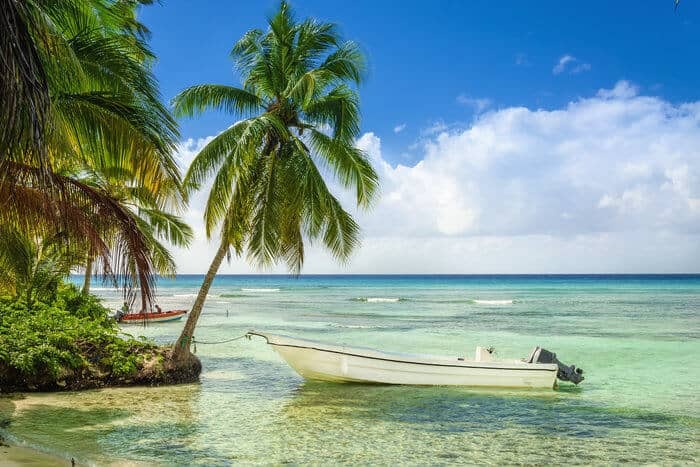 They rely on a simplified work-flow (ie: churning out applications for Dominica citizenship, or handling Panama residency because that’s where they’re licensed to practice law). It’s a lot easier for these firms to sell what is easy rather than spend ten years jet setting to some of the (sometimes rather ugly) places that I’ve visited in my research flushing these options out. 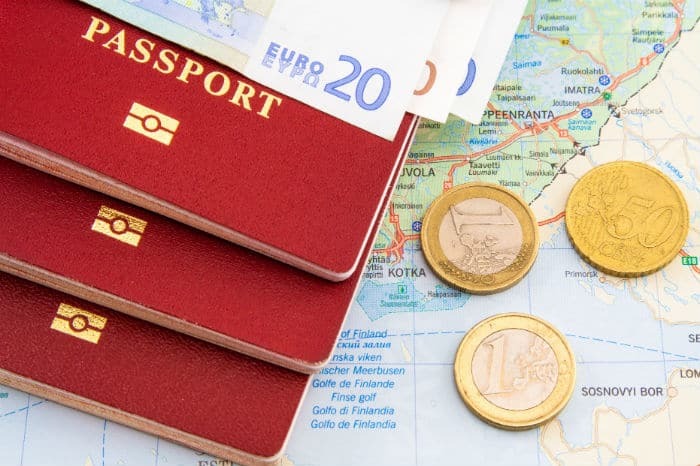 Citizenship by investment programs often include a real estate investment option, but the fact that most demand comes from the selling of passports means that prices are not stable. Some countries are willing to extend citizenship to a limited number of favorable investors, but don’t want to offer a commoditized citizenship program to the general public for image and political reasons. Almost all global immigration is consumed by Chinese citizens who want “Tier A” passports in western countries. When those countries offer residence and citizenship programs, they come with high fees that reflect the high cost of living, and investments there have low yields that don’t pay for the high fees. Bottom line: it is possible to obtain legal second citizenships by making REAL investments – NOT donations or bad “approved” investments – that are profitable AFTER taking into account all legal and government fees. 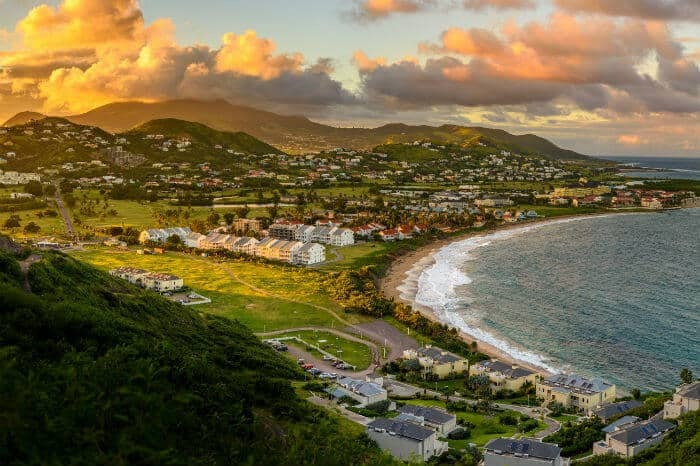 St. Kitts and Nevis citizenship can be obtained in as little as 45 days, but it requires either a donation or a bad investment into real estate. This is a good value for some people, but not a good investment in and of itself. Citizenship through these options ranges from a few months (similar to a true economic citizenship like St. Kitts and Nevis) to one or two years (similar to a fast-track naturalization program). Each country has their own specific rules; some require you to obtain residency first, while others don’t, for example. In general, I would call these profitable passport programs “fast-track naturalization” options, because they are both profitable and fast. How long it takes to become profitable is a question that varies from country to country, and person to person, but I would generally ensure that the maximum time for return of capital and return on capital was five years. In some cases, it can be as little as one year, with a likely average of three years. Because these profitable passport programs are often not commoditized, there is often no exact formula. Of course, the actual investment you choose will also impact the repayment timeline. In some cases, you may want to keep your money invested longer than five years. Let’s revisit the Hungary residency by investment example I mentioned above. This example is hypothetical based on past data, since the program doesn’t exist anymore. Obtaining residency and future citizenship had a fixed cost of 60,000 euros, plus any legal fees. To keep things simple, let’s call the total “sunk cost” 75,000 euros. However, that sunk cost had an additional requirement to invest 300,000 euros in zero coupon bonds for five years. After five years, you got your money back without interest. However, there are two other factors to consider. First, if your wealth isn’t denominated in euros, you’re taking on a currency risk. A lot can happen in five years, especially in countries with less stable currencies. Second, you incur an opportunity cost on your cash for the period of the investment. In this case, that’s 300,000 euros that you earn no interest on for five years. If you invest in index funds, the opportunity cost may effectively double the sunk costs. But if you’re invested in altcoins or other cryptocurrencies, that bond investment may end up costing you $181 billion. While I offer that figure in jest, the truth is that most residency and citizenship by investment programs cost you money that you won’t get back. It’s a bit like buying a new car; no matter which car you buy, it will lose value the minute you drive it off the dealer’s lot. Buying a Rolls Royce (ie: a $1 million Malta citizenship) will see far more depreciation than a Kia (ie: a cheap Paraguay residency). Turkish citizenship is available to anyone investing $300,000. While there are better value options, you could still turn a profit by investing in Istanbul real estate for three years. 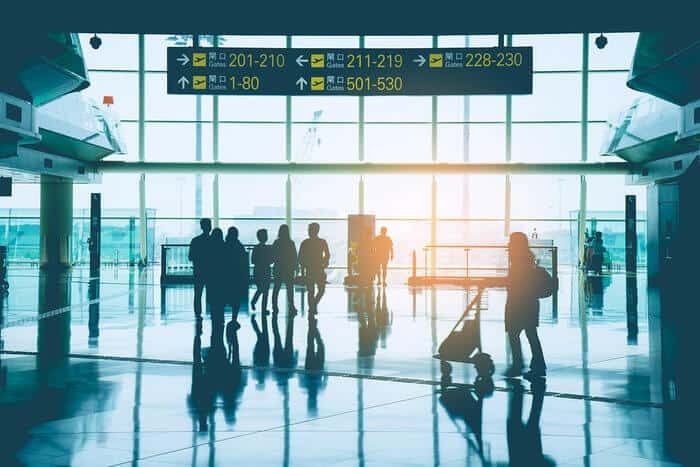 Passports that pay you a profit to obtain them generally fall into two categories: hybrid citizenship by investment programs, or citizenship by exception programs. Turkey has offered a citizenship by investment program. It functions a bit differently than the Caribbean programs, which is why it is somewhat of a hybrid. However, Turkey has one thing going for it: low fees and few restrictions on how you can invest. While Turkey originally pegged the minimum investment at a steep $1 million, they’ve now reduced that figure to a more manageable $300,000. There is no donation option, but you can invest that $300,000 in any real estate, subject to a few technical conditions. You could literally buy a nice pied-a-terre in Istanbul and sit on it for the minimum three year holding period. If you buy correctly, historical trends show that you’ll turn a profit above what you’d pay someone like me to get the passport. On the other side of the coin, Austria has long been rumored to grant citizenship to those who invest 10 million euros or more in the country. Very few people have actually been granted Austrian citizenship this way, and the country is extremely picky. If you’re Chinese or Indian, forget about it. What Austria has is a citizenship by exception program; the government – by law – can naturalize anyone it wants if they invest enough money AND meet the social criteria. In theory, you could start a business that invests in tangible assets for a profit, become a citizen, and then close the business eventually. The key is finding programs that often the best of both worlds. While Austria has an excellent passport, most of us don’t want to invest 10 millions euros or spend our time hobknobbing with Austrian high society at ball season. And while Turkey is great for filling in gaps in a passport portfolio, it wouldn’t be my first choice for a western citizen, especially if you’re a US citizen looking to renounce. Being exclusively a Turkish citizen probably isn’t the best strategy, especially if you plan on having children and don’t want them joining the military. There are countries in between that do offer legal second citizenships to foreigners who invest. In some cases, your chances will be better if you’re a US, Canadian, or Australian citizen, and your chances will be worse if you’re an Iranian, Indian, or Chinese citizen. There is a certain selectivity in some of the programs. I call this “legal arbitrage”; taking advantage of laws that many lawyers don’t even know their own country has. Once there, you can find investments in residential real estate, commercial developments, or businesses. In one example I saw recently, a friend of mine was set to earn about 20% per year for two years. On his $200,000 investment, that would easily pay for the upfront legal and government fees, and earning him a profit of about $45,000 in two years… on top of the Tier B citizenship he already received. So where can you find a list of every country that will allow you to turn a profit on becoming their citizen? For all intents and purposes, you can’t. For one thing, the list would be different for each person. Most of us don’t have any real estate connections in Portugal, but I suppose if you did it might be possible to find some renovation projects that would cover all of the legal and government fees for that country’s Golden Visa program. However, that’s not an accomplishment I would chase. One of the biggest things I do with people I help is get them focused on finding investments that give them SOME profit, but not MAXIMUM profit. If you’re a successful entrepreneur or investor, your time is much better spent growing your business than it is chasing an extra 2% at all costs. Even if you had that real estate expert in Portugal, the amount of effort would likely be so high that it wouldn’t be worth it from a time-money standpoint. On a much smaller level, I suppose that depositing $5,200 in a Paraguay bank could eventually return enough interest to pay the fees of a cheap lawyer, if invested in local currency earning 7-8%. But that’s not what I’m getting at here. Anyway, I do keep a list of programs that I believe anyone could use to successfully turn a profit with. However, I don’t share it. This is where the tough love comes in. 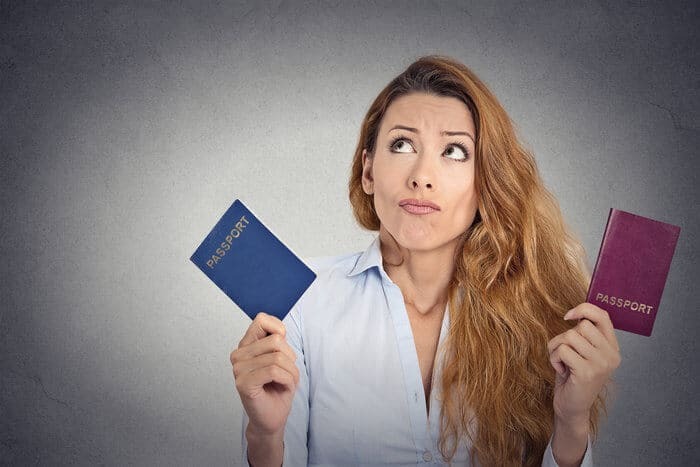 The idea behind this article is to open your eyes to the idea that these profitable passport opportunities exist… not to hand them to you on a silver platter. To be blunt, if you spent eleven years of your life and over $1.2 million bumming around the world to create this list, you wouldn’t hand it over to just anyone, either. Nor would it be fair to the people who have paid me to help them, who I imagine enjoy having passports that aren’t discussed in every “armchair expat” forum. Nor would some of the countries want the publicity. If you’d like help obtaining one or more profitable passports, I would be happy to help you determine the best strategy for your situation, and then execute that strategy. Click here to learn how that process works.